This course, originally given by Leonard Peikoff in 1983, is addressed to those who are sympathetic to Ayn Rand’s philosophy, but who experience difficulty in completely digesting it and integrating its principles into their lives. Peikoff argues that to properly understand Objectivism, and philosophy more generally, one needs the right method for understanding philosophical ideas and keeping them tied to reality. 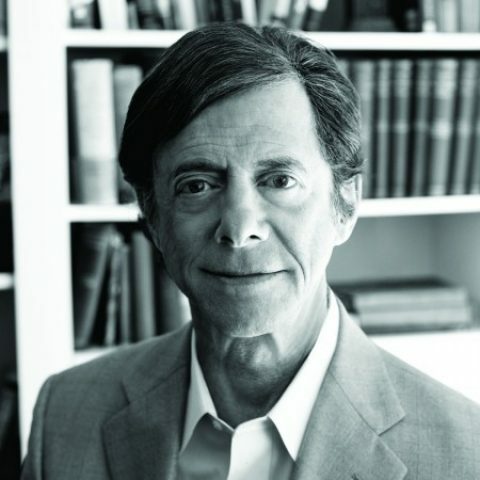 Using a combination of theory, demonstrations and exercises, Peikoff explains the essentials of a proper method, including: the need for concretization; the value (and misuse) of definitions; the importance of reducing abstract ideas to the perceptual level; the need to establish an idea’s context and understand the logical hierarchy of ideas. These processes are used to help reach a deeper and more grounded understanding of several key ideas in Objectivism, including: life as the standard of value, the virtue of honesty, the validation of individual rights, and the evil of the initiation of physical force. For decades, students of Objectivism have found this course to be particularly helpful in improving their own thinking methodology and their understanding of Objectivism. The course includes periodic homework assignments. In order to get the most out of the course, complete each assignment before progressing to the next lesson.